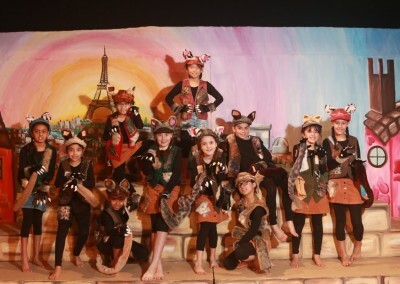 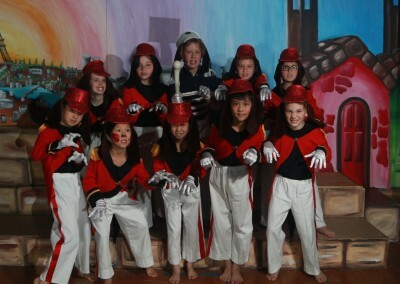 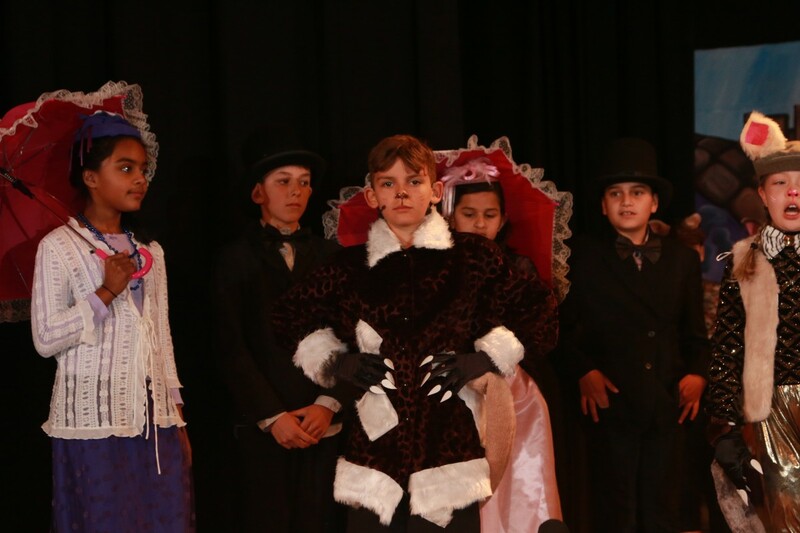 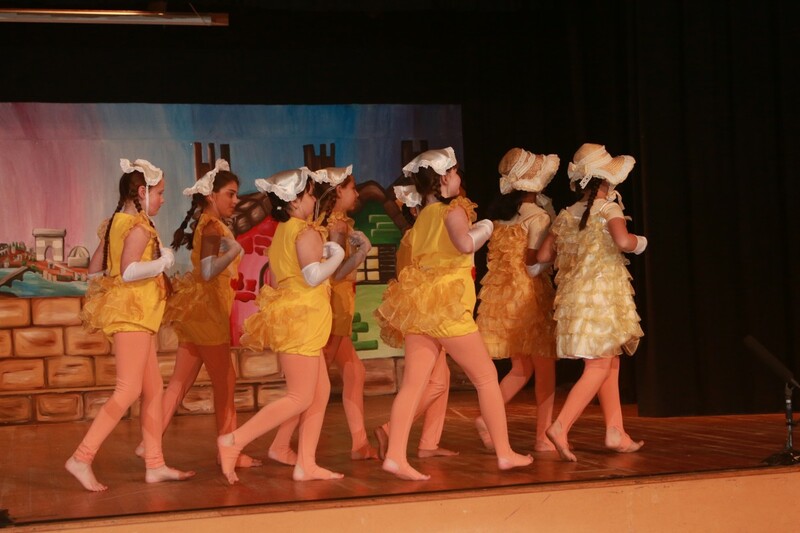 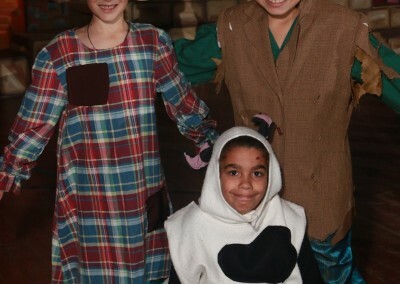 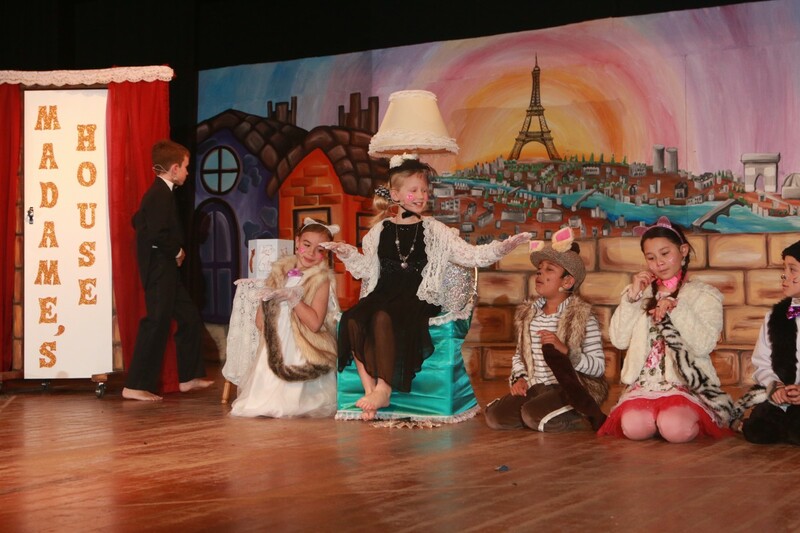 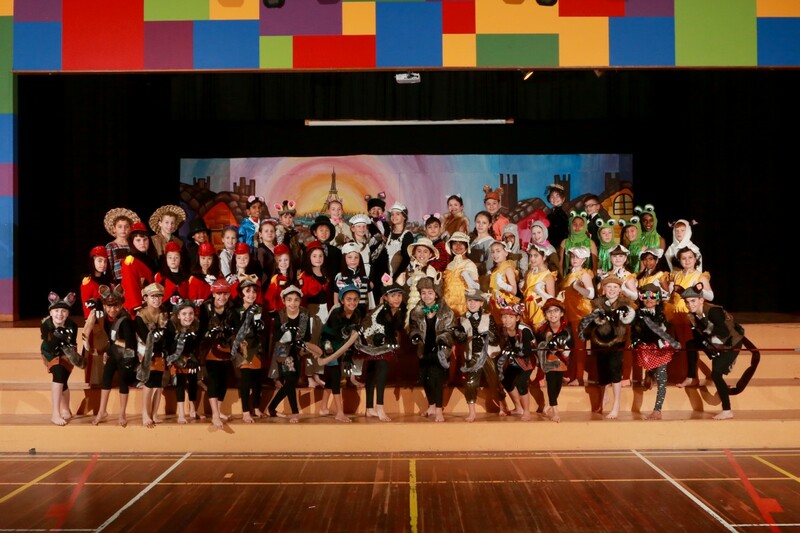 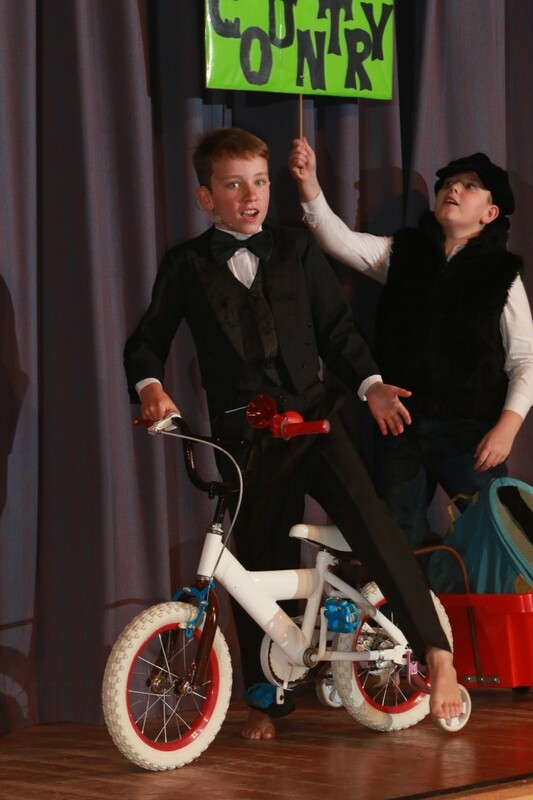 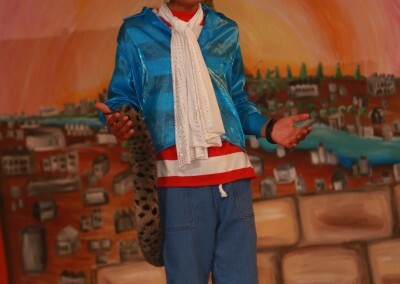 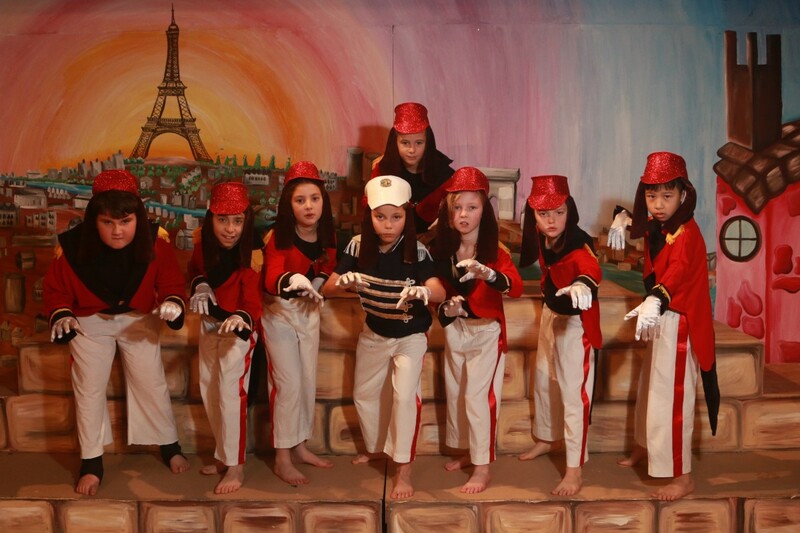 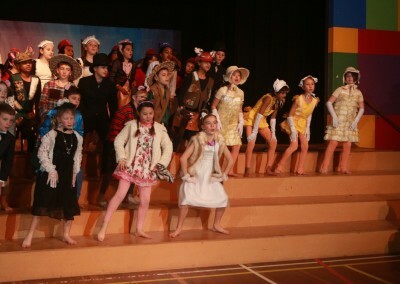 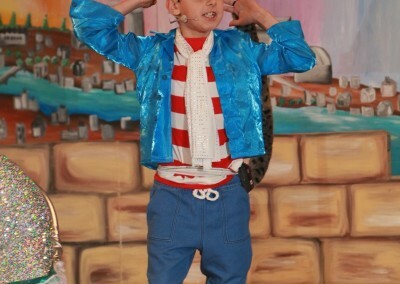 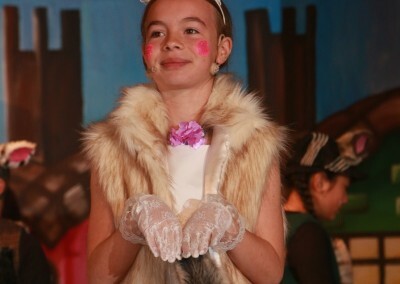 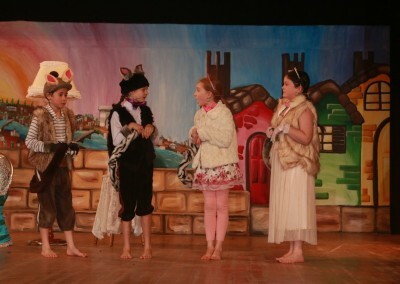 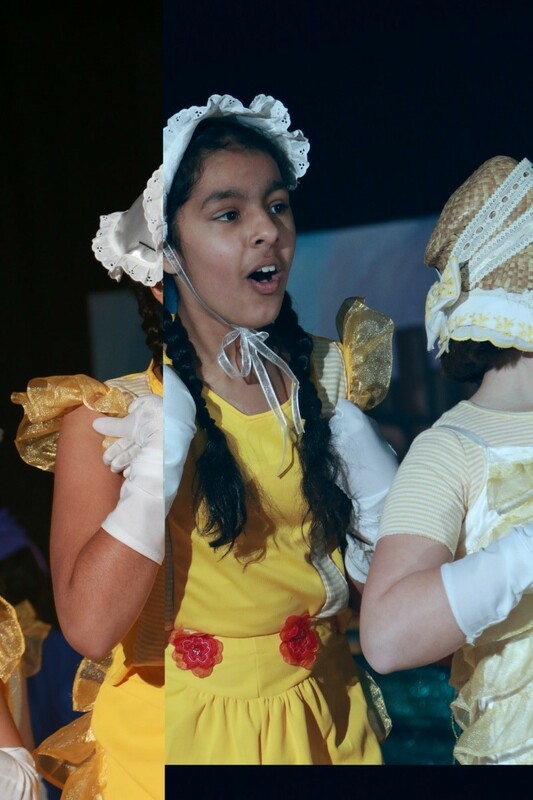 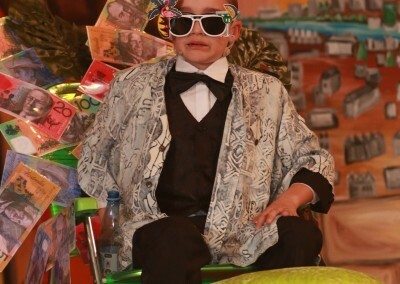 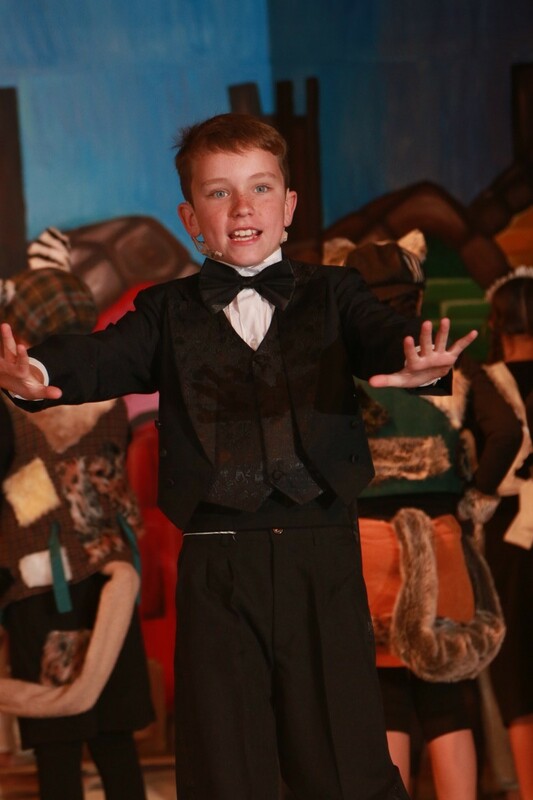 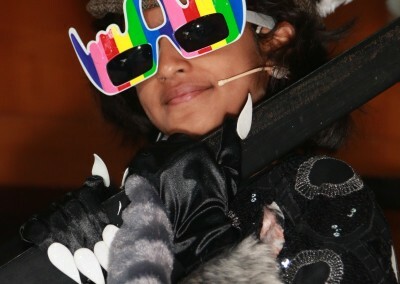 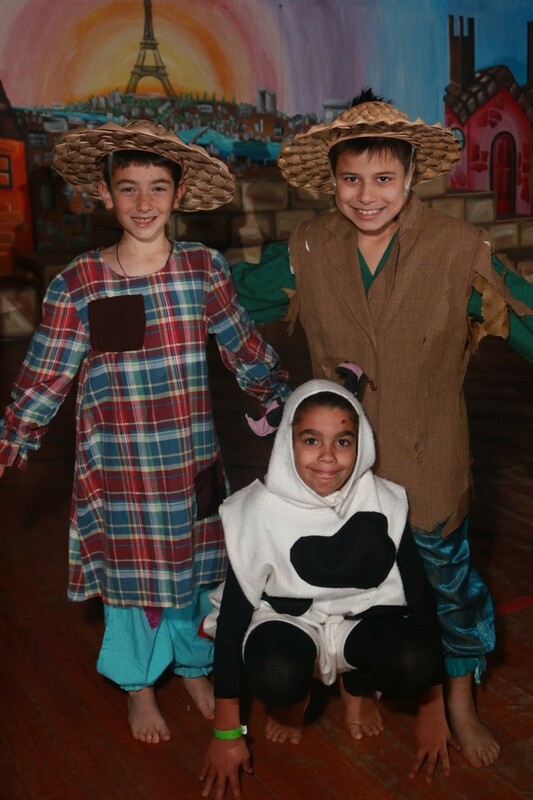 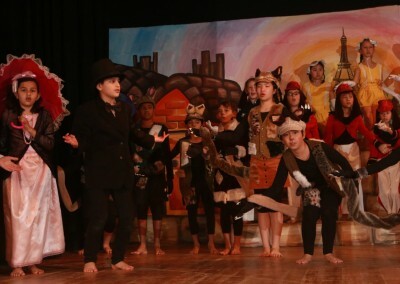 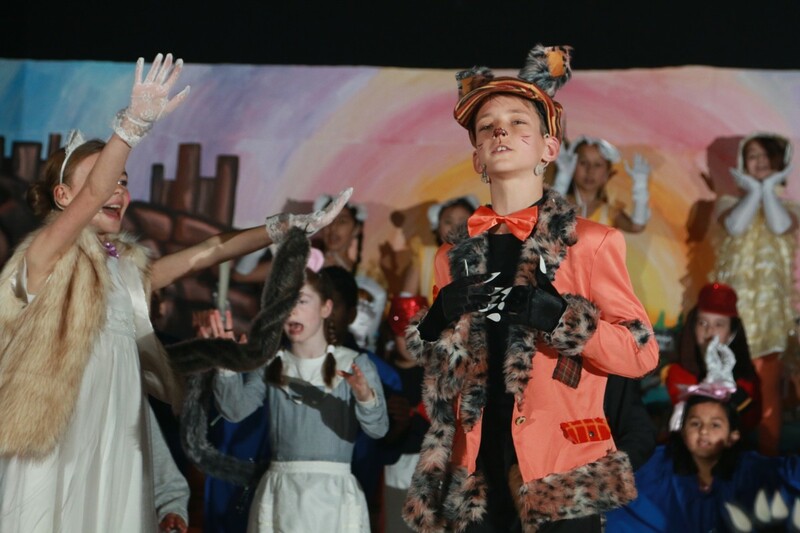 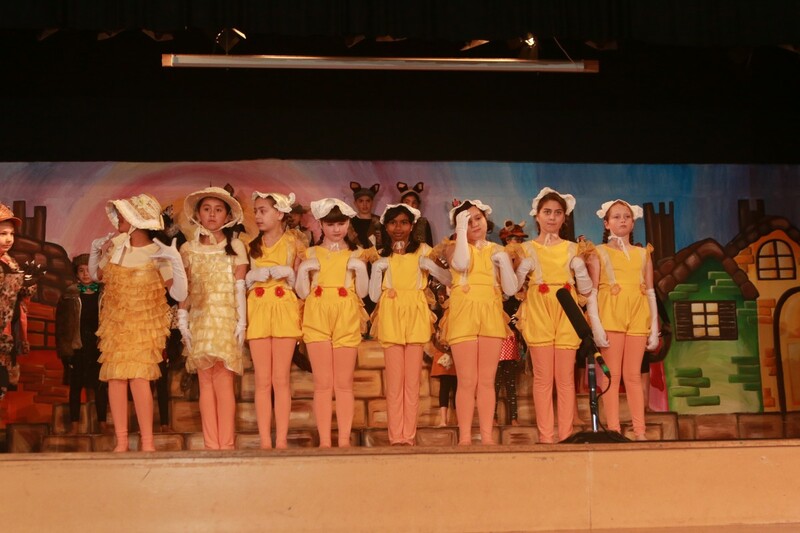 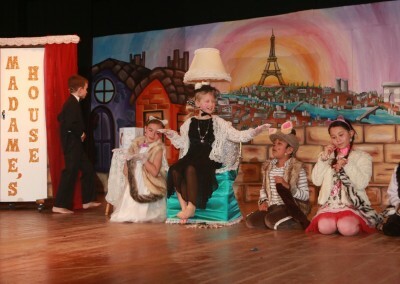 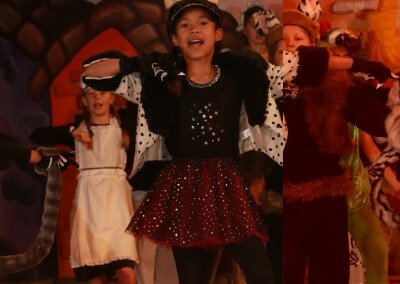 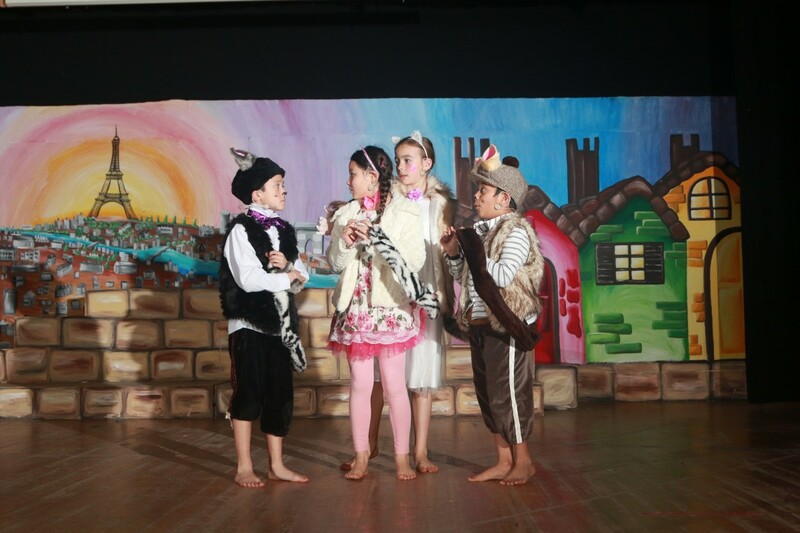 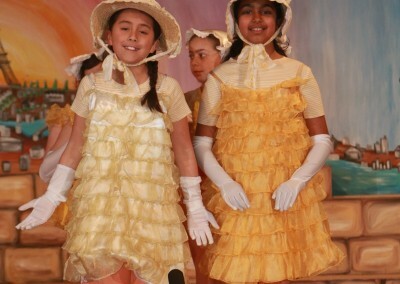 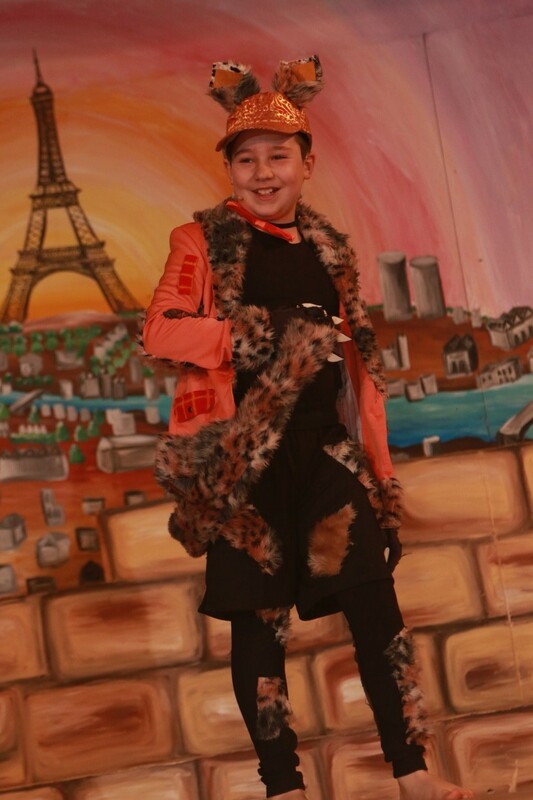 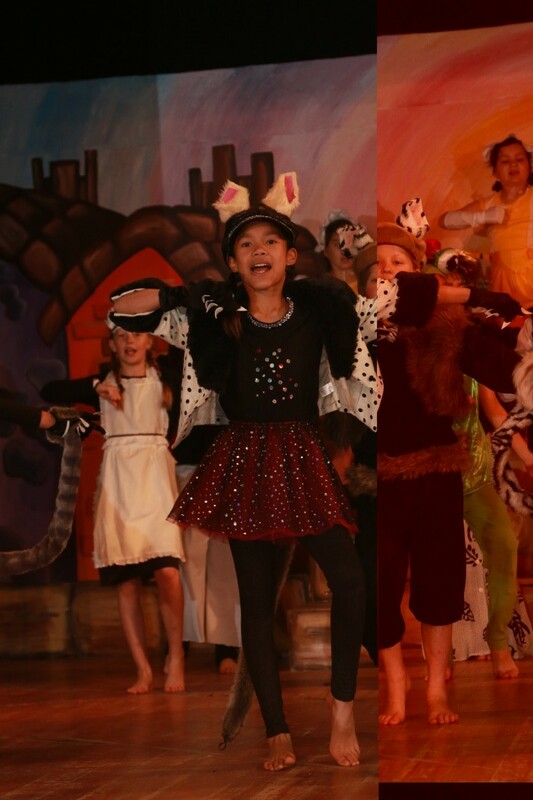 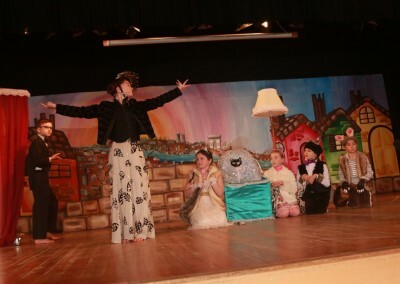 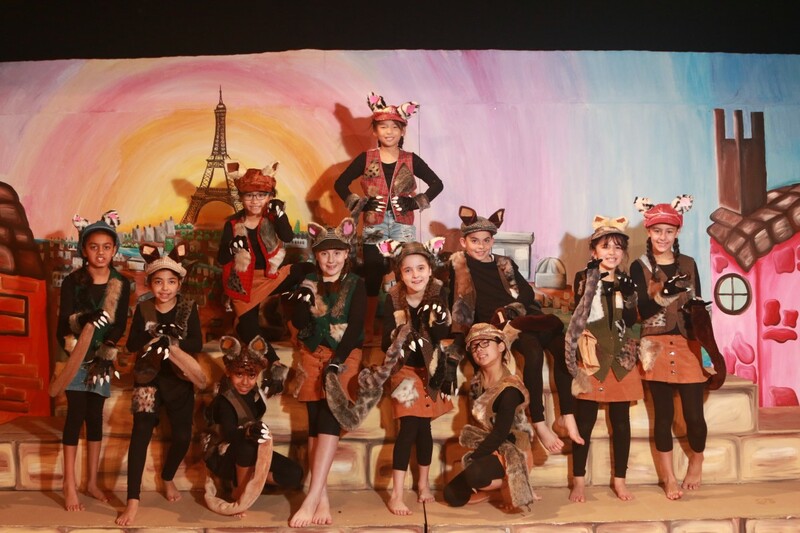 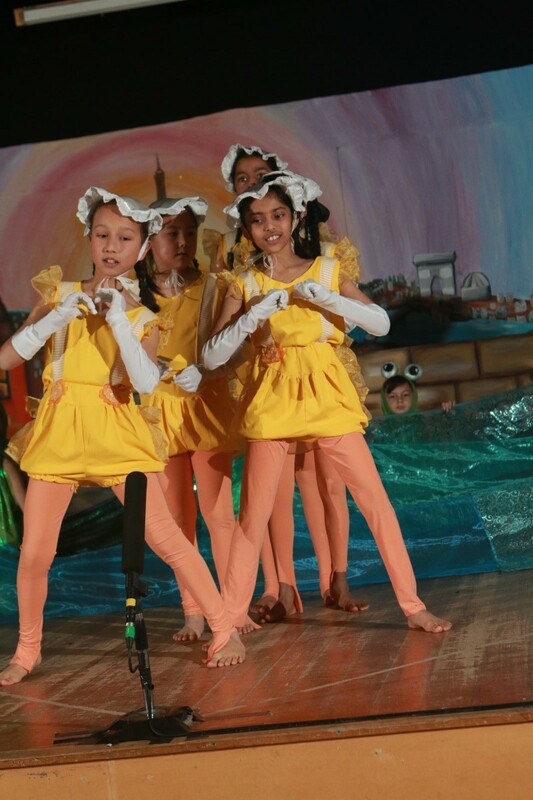 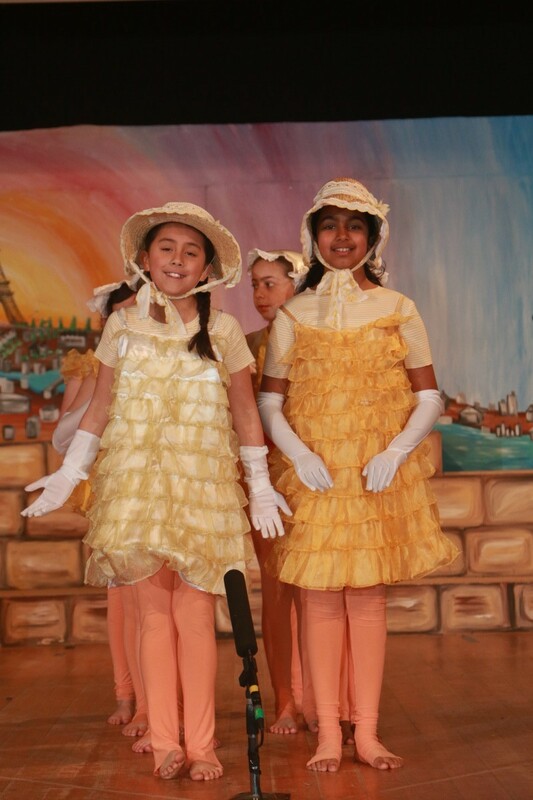 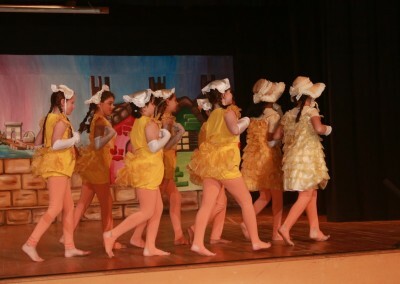 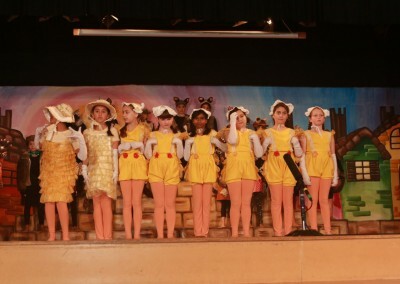 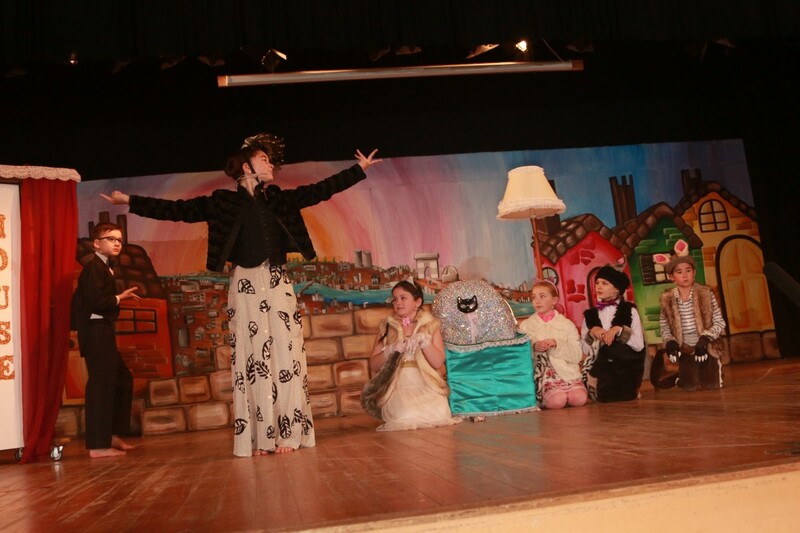 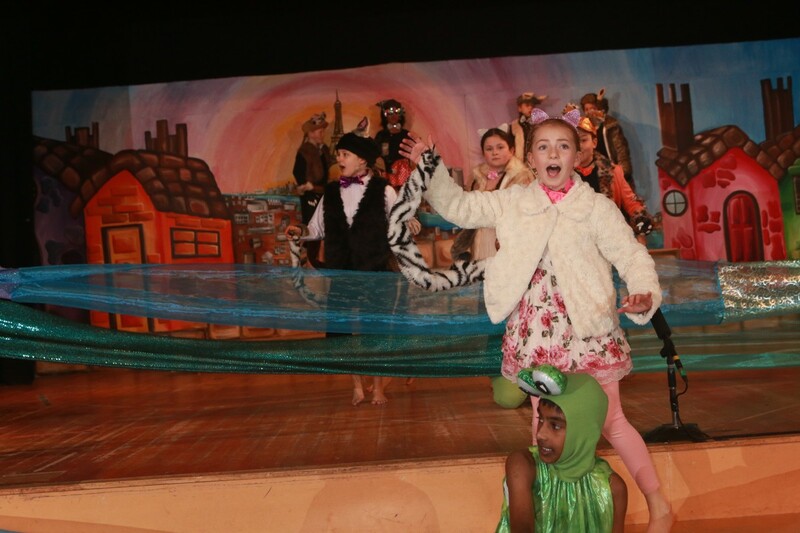 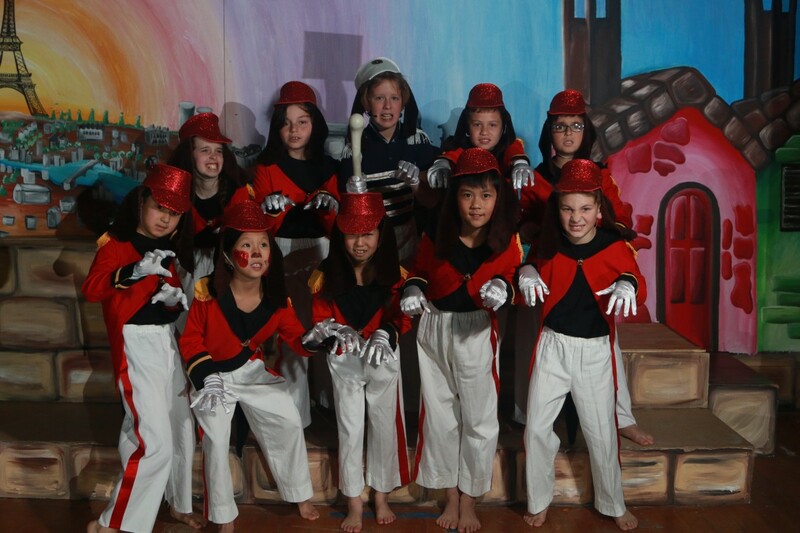 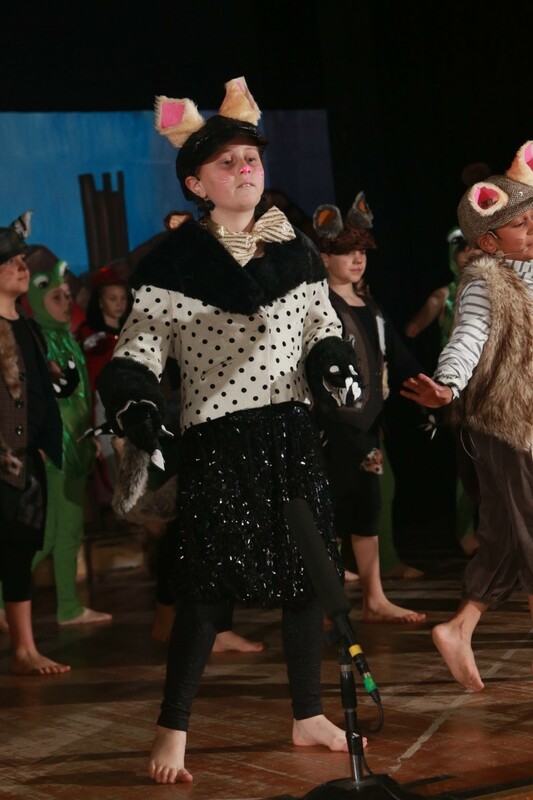 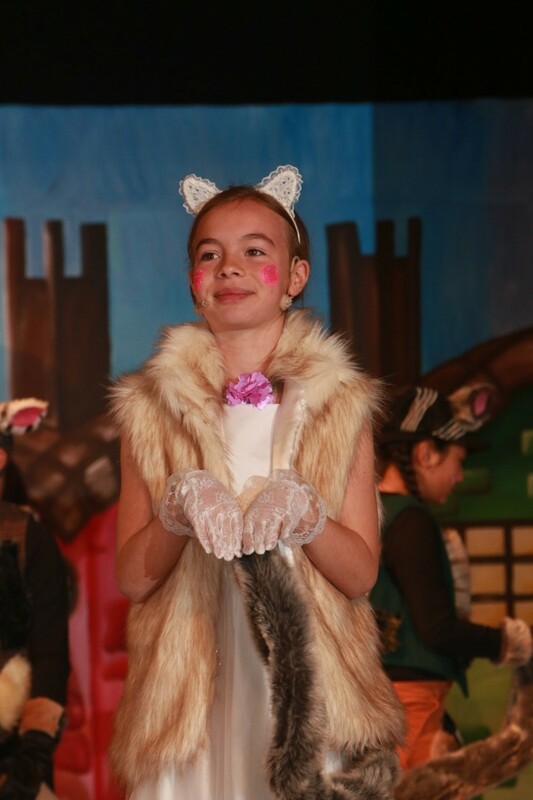 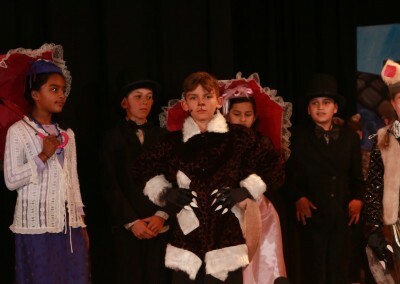 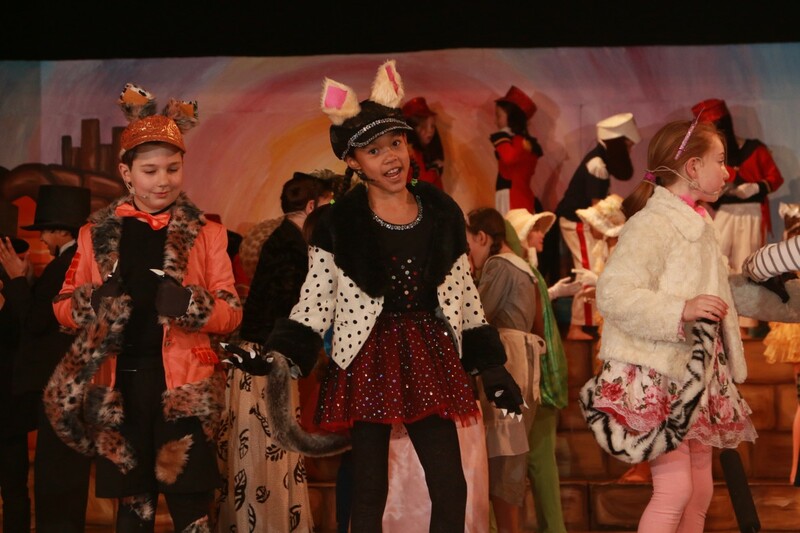 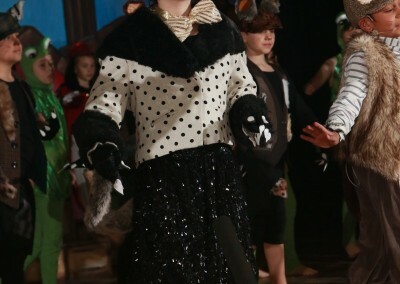 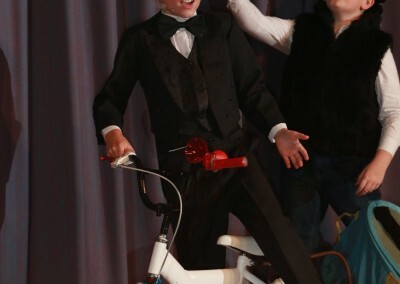 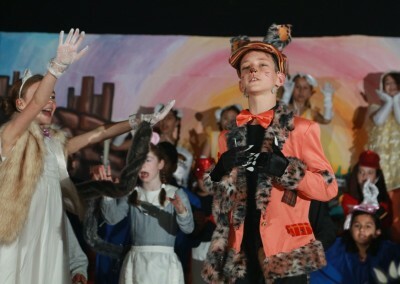 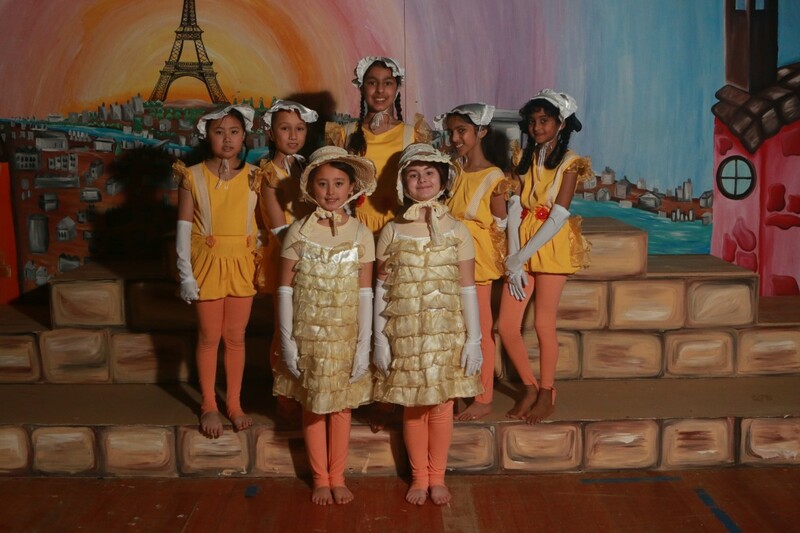 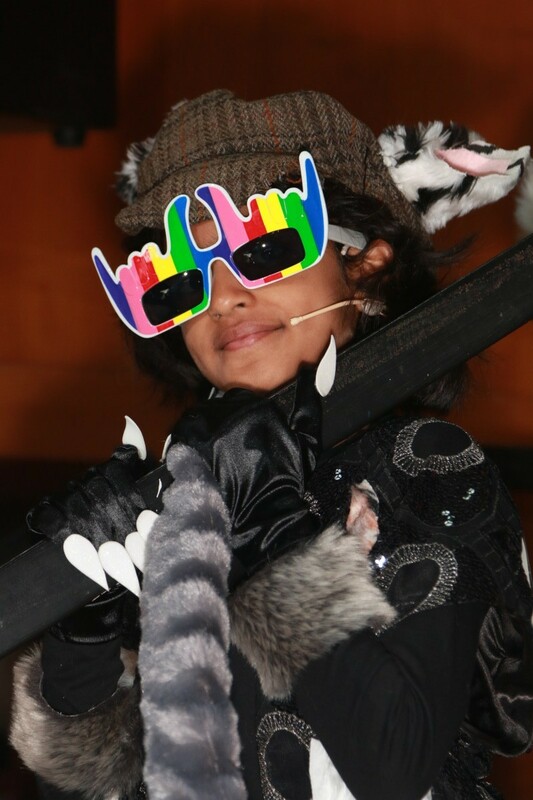 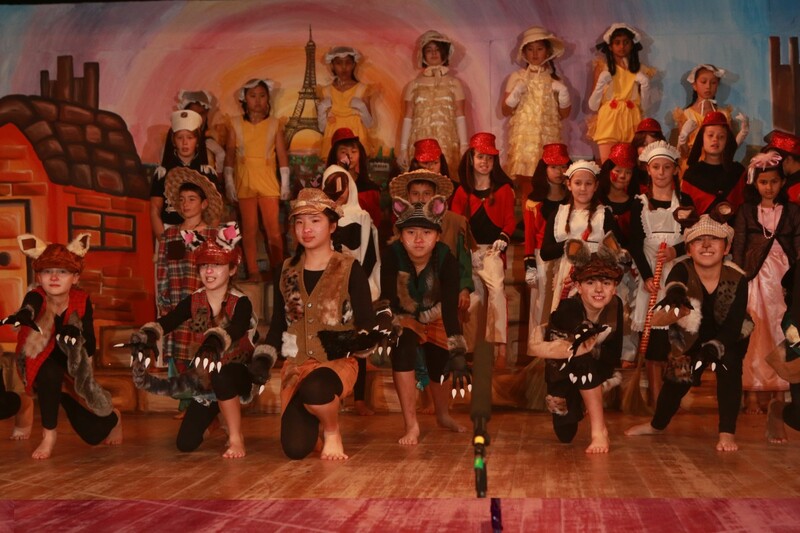 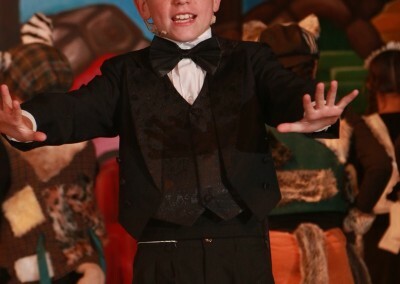 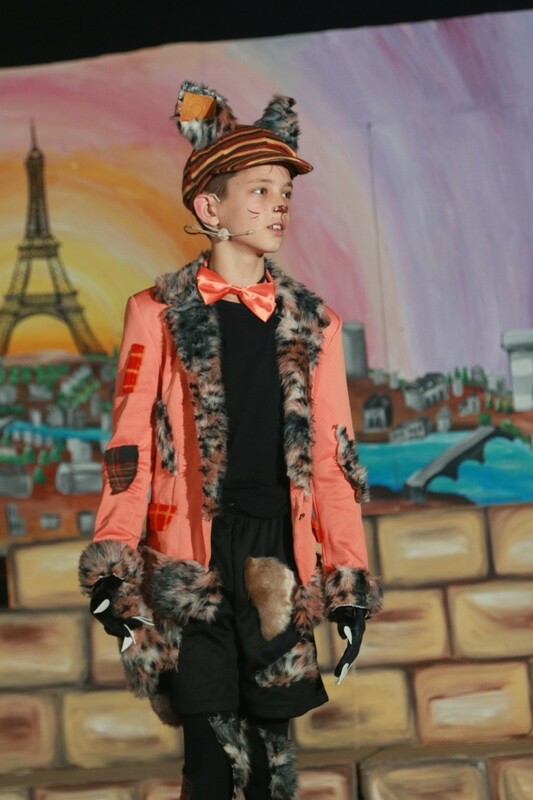 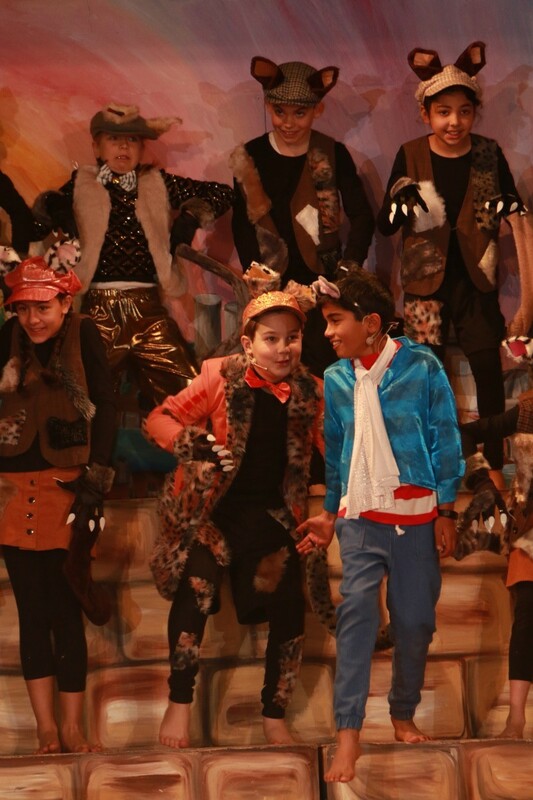 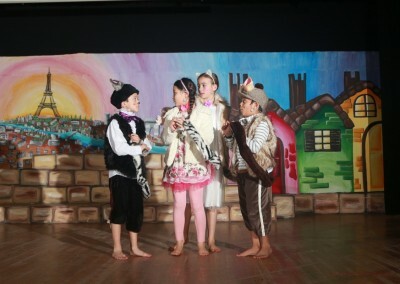 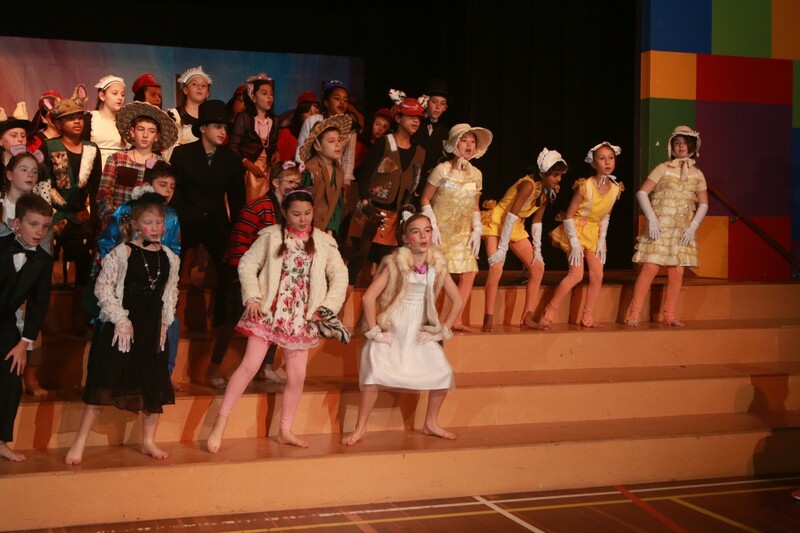 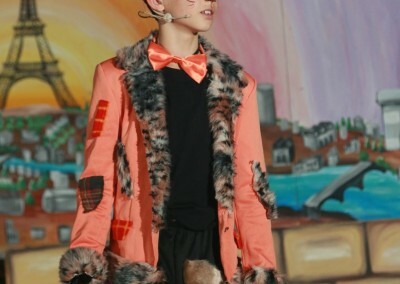 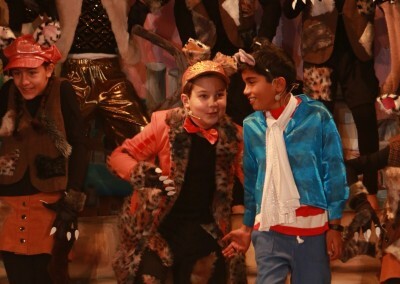 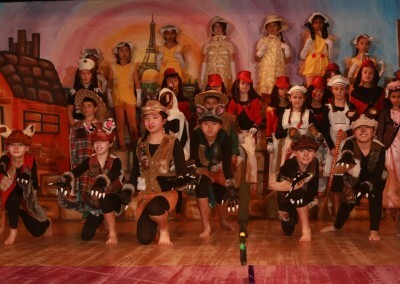 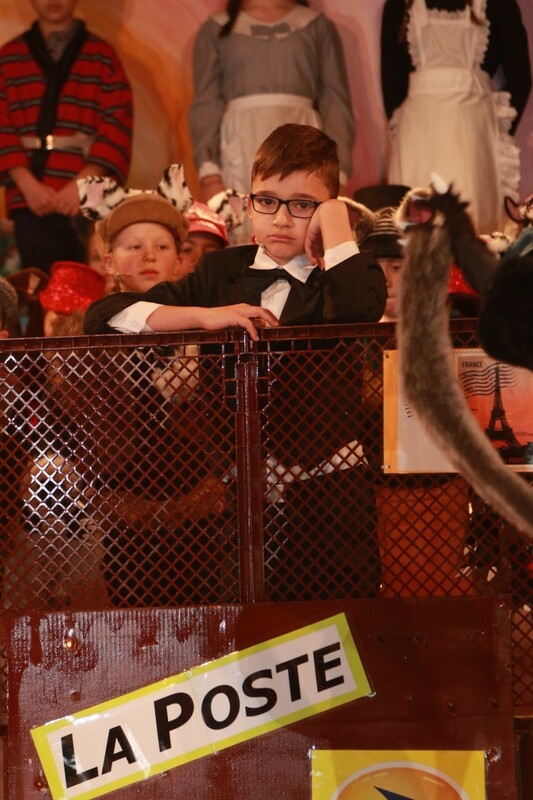 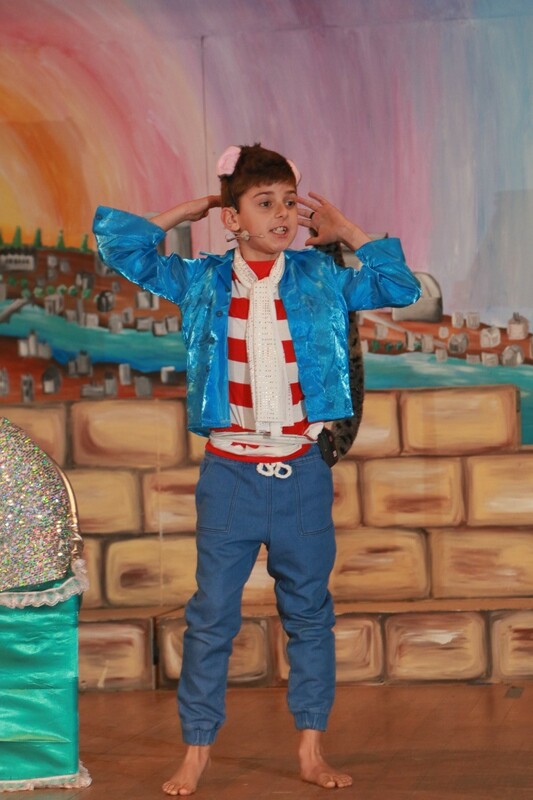 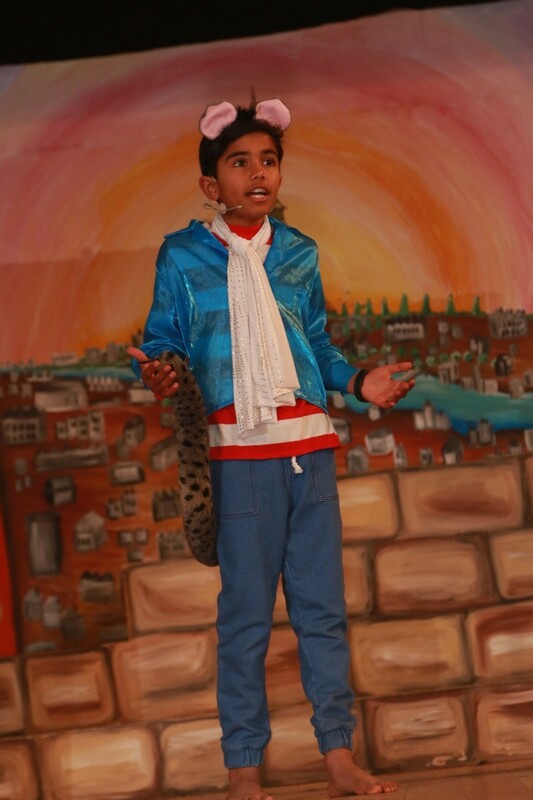 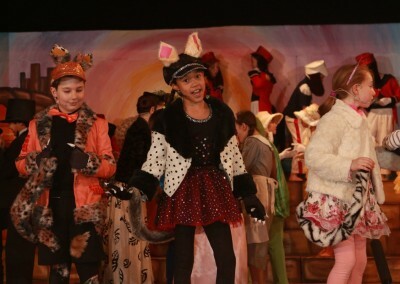 The year 4 production Aristocat Kids was absulutely puuuurfect. 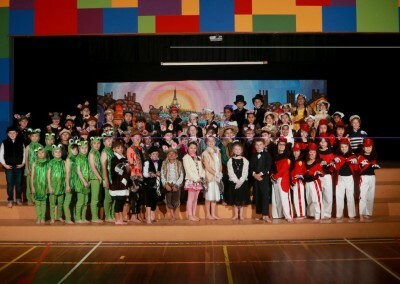 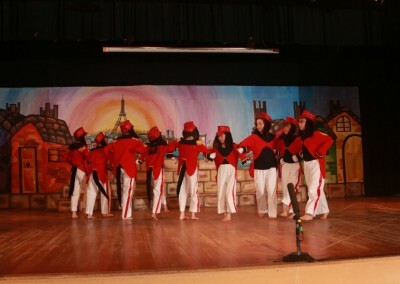 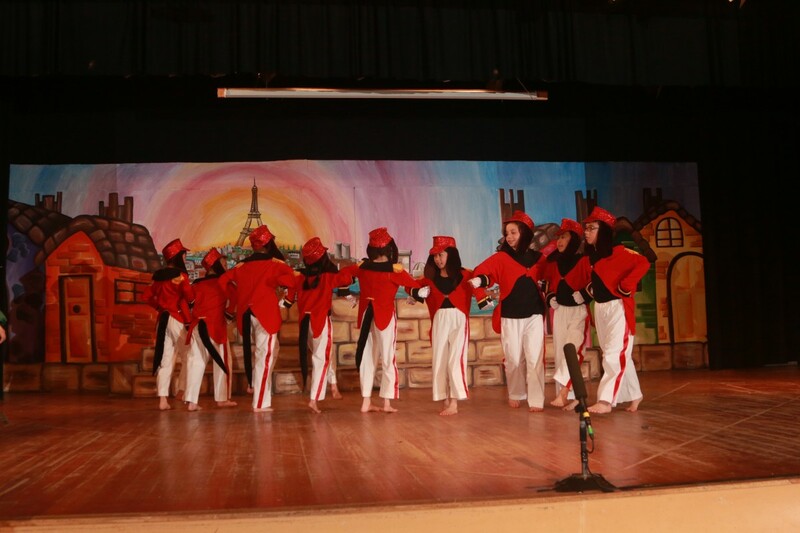 A stunning display of acting, costumes, sets, choreography and dancing. 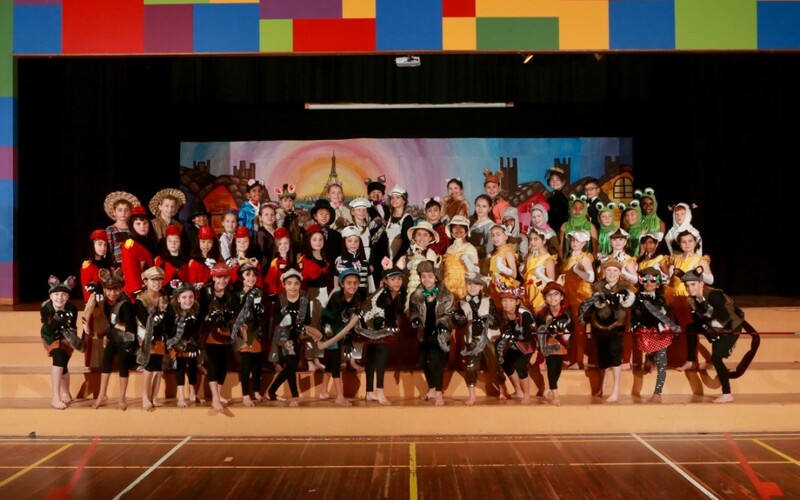 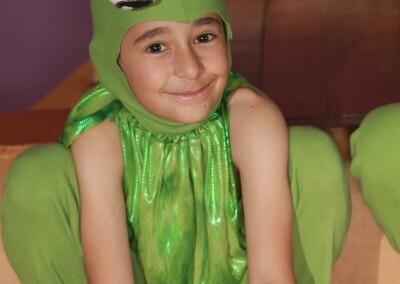 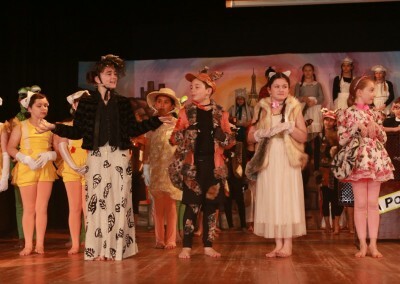 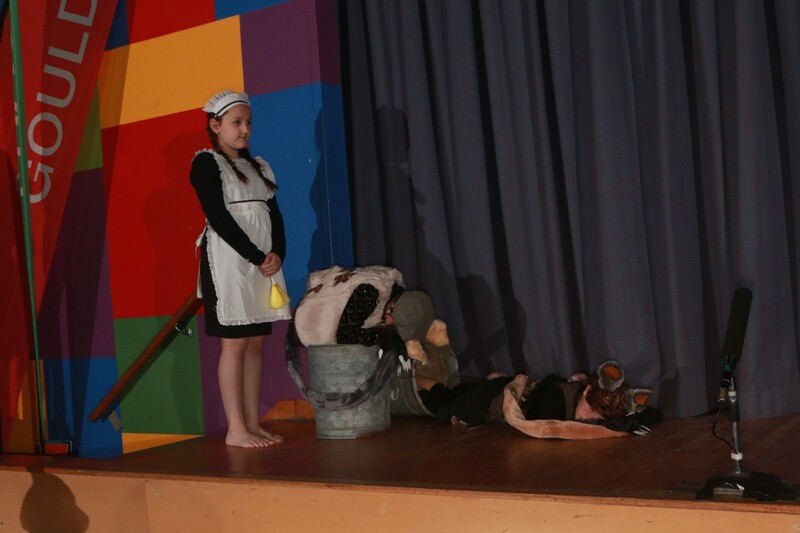 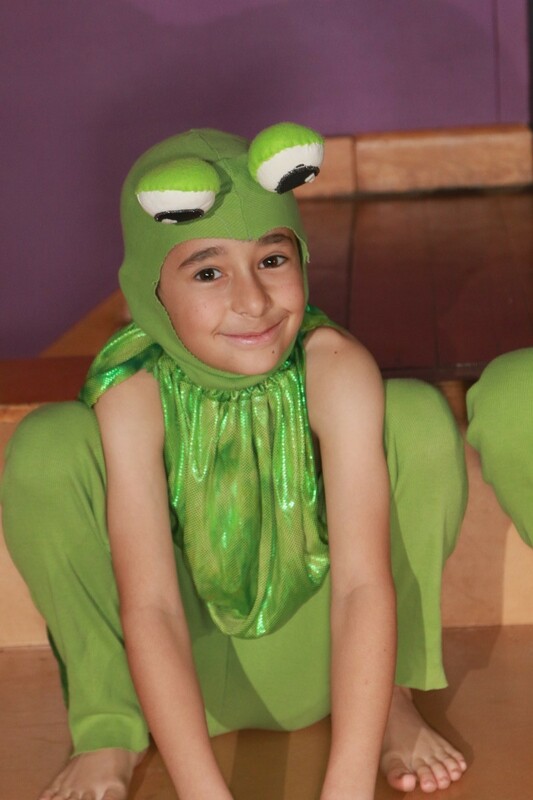 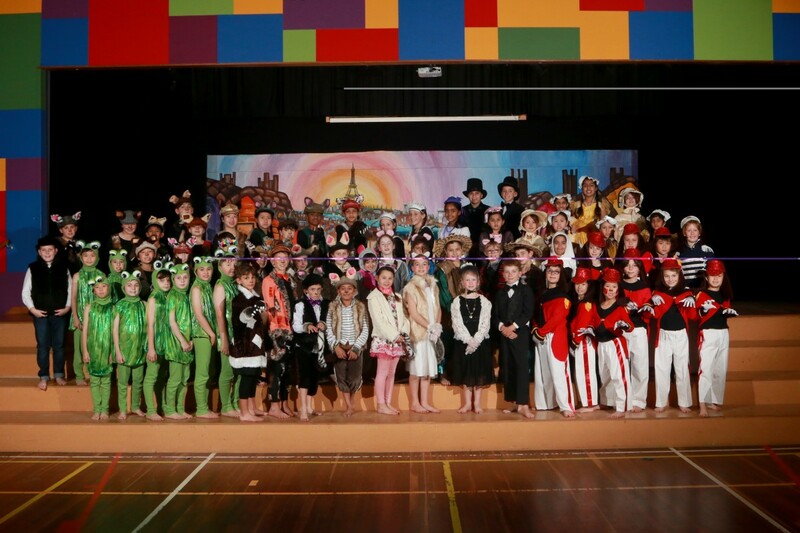 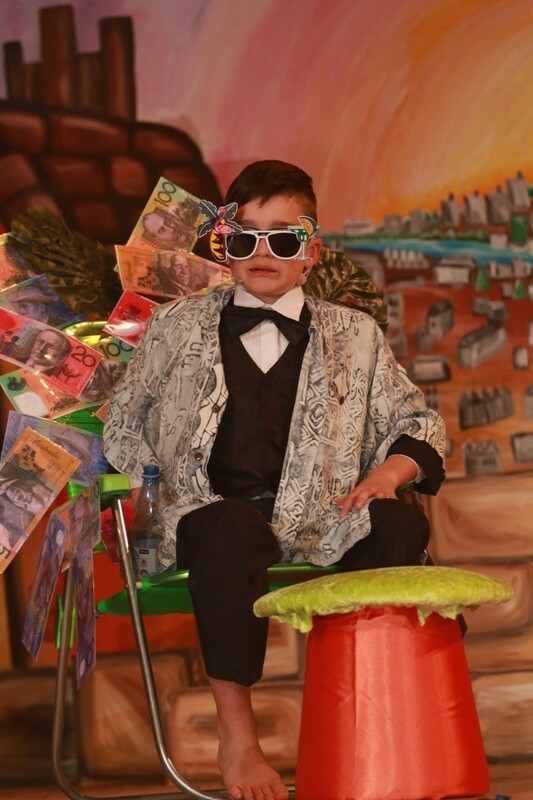 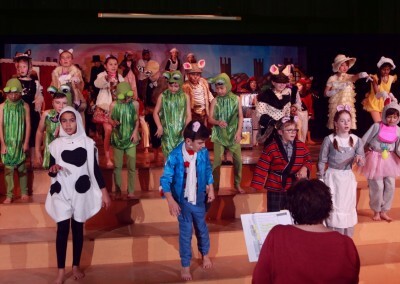 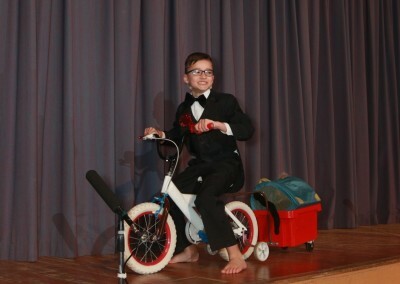 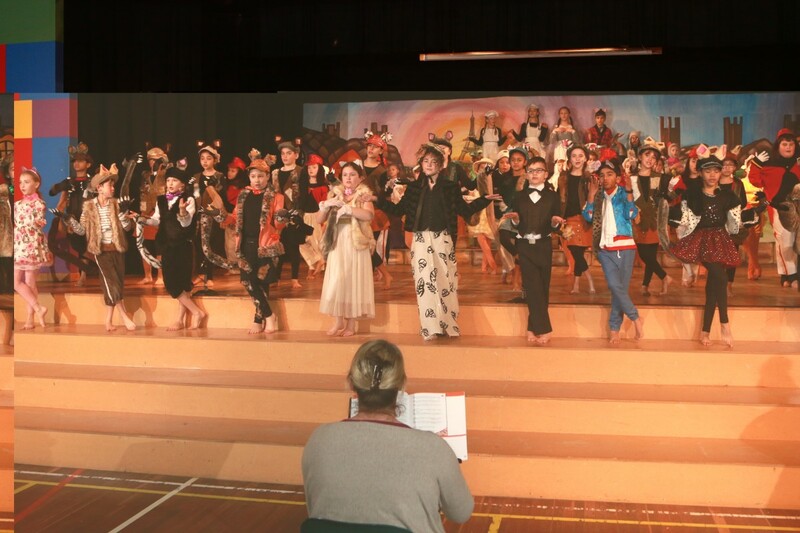 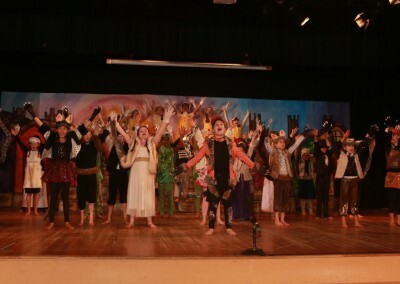 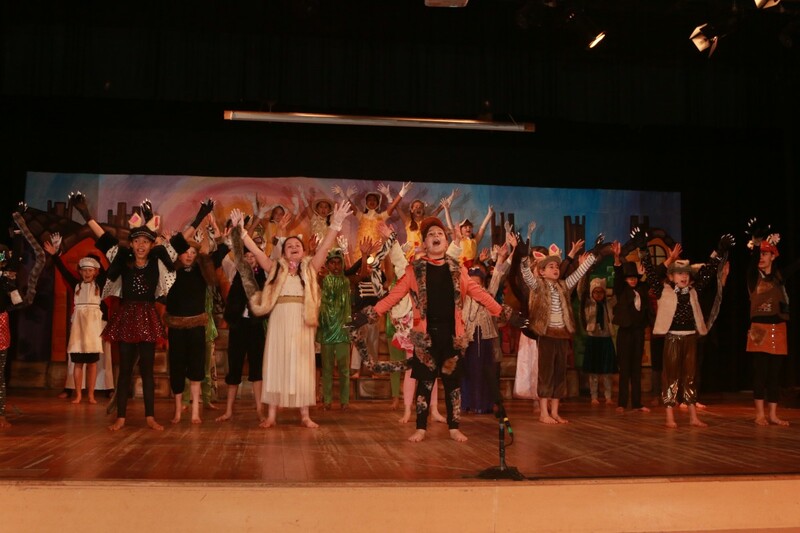 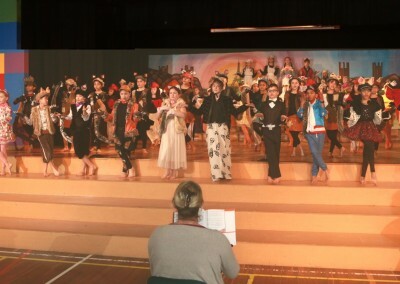 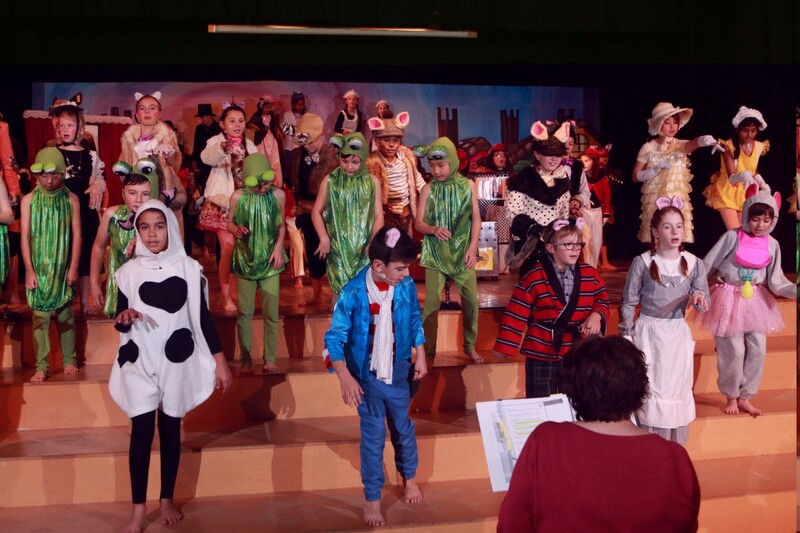 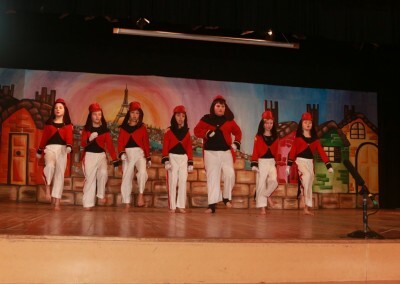 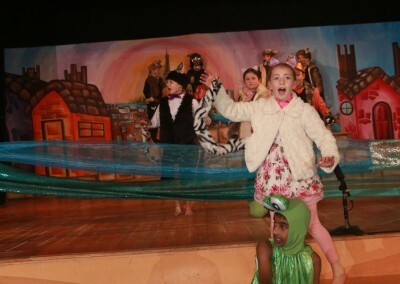 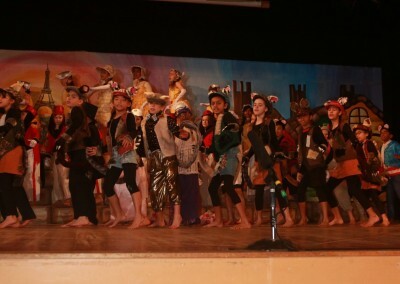 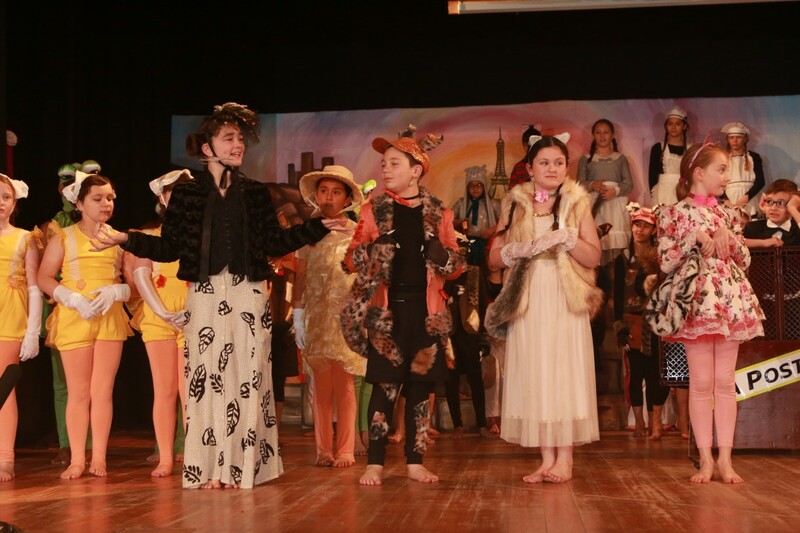 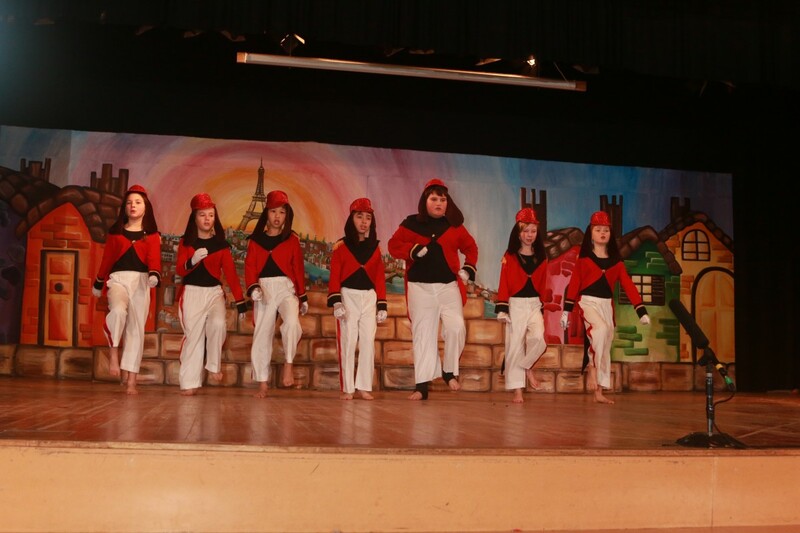 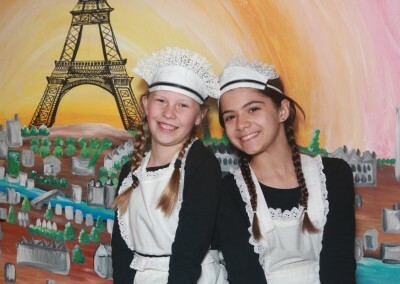 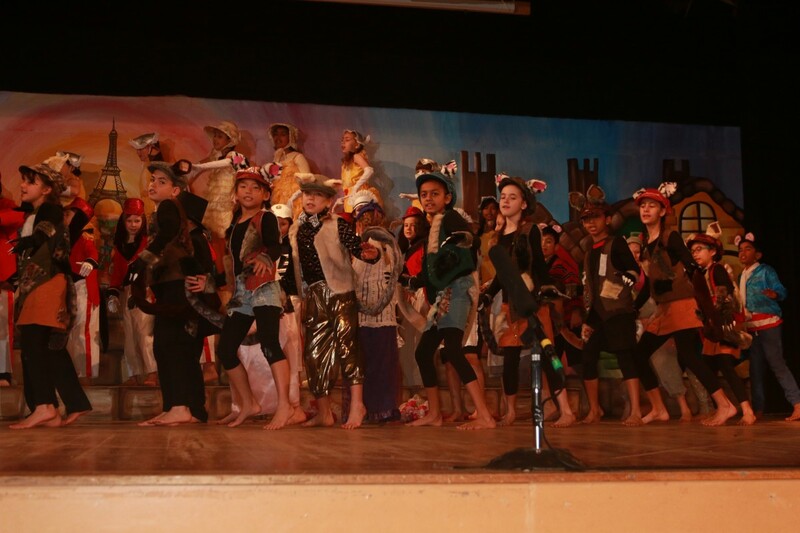 Well done to all the staff and students involved in creating this most wonderful experience for hte children.